Berlin is a cosmopolitan centre for culture. 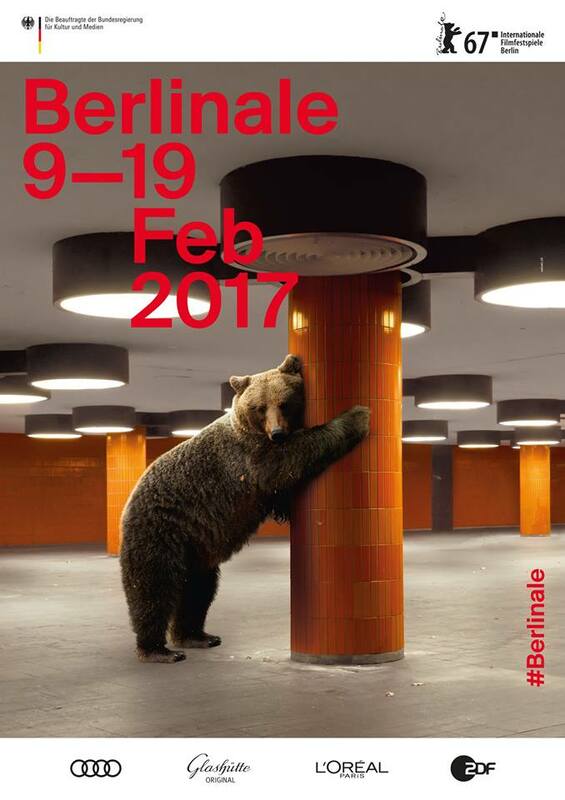 In the middle of it all: the Berlinale - not only the city's largest cultural event, but also one of the most important dates on the international film industry's calendar. More than 16,000 film professionals, inclunding 3,600 journalists from about 80 countries are accredited for the Berlin Internation Film Fesitval every year. The Berlinale is truly a colossal event. It is also a festival of encounters and discussions. With 150,000 tickets sold, the Berlinale is not only a film industry meeting. It also enjoys by far the largest audience of any film festival in the world. For two weeks, art, glamour, parties and business meet at the Berlinale.